Furniture can be a significant investment, so it’s easy to get excited by an apparent bargain. Knowing the style, size, and color you want is a good start, but take a little research time to learn how to look for quality. Quality will determine how long it will last, look good, and be comfortable…as well as save you from disappointment in a piece that quickly falls apart. 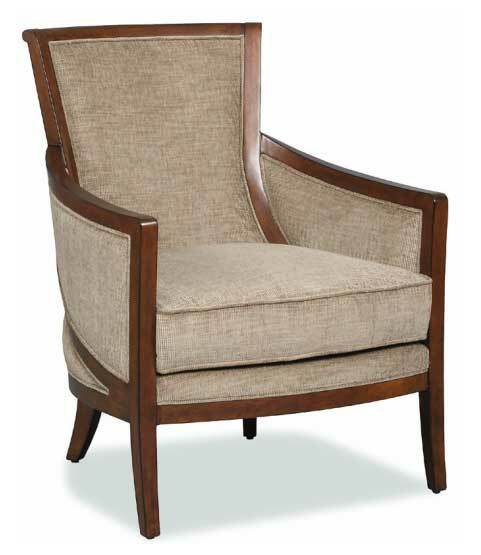 Hardwood Frames – Hardwoods (maple, walnut, oak) can stand up to a lot of weight. 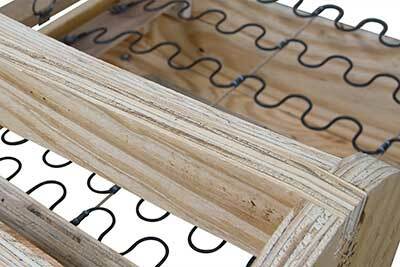 Kiln-drying removes moisture which prevents the wood from cracking easily. Spring Support – Coil springs which are tied to the frame in eight different places provide the most uniform support. S-shaped sinuous springs are also a good choice for stability. Seat Cushions – High-density foam is comfortable, keeps its shape, and provides long-lasting support. Foam wrapped in down, Dacron batting, or cotton creates a softer seating surface. For luxurious softness that you sink into, choose down blend. For firmer support, look for encased Marshall coils. Joints – Furniture that has been glued, screwed, or doweled together provides a much sturdier support structure than pieces which have been stapled or nailed. Solid Wood – Particle board doesn’t hold up under heavy weight, is susceptible to humidity, and will chip and peel. Look for solid wood instead. Reinforced Corner Blocks – Table and chair legs should have screwed in (not glued) corner blocks to keep them from becoming wobbly. This is also important in weight-bearing furniture like entertainment centers. Thread Count – The higher the thread count, the more tightly woven the upholstery fabric is, and the better it will wear. To make the most of styles that stand the test of time, you might not want to jump on board with the latest fad. A particular trend may be hot today, but will you still love it a few years down the line? Buy it because you like it, but think about how frequently you’d like to update your decor. Some classic design elements will always be in style, and they cover a wide territory from which to choose. Don’t try to protect your furniture by making it off-limits. What good is a piece that never gets used? Just take your lifestyle factors into consideration. Children, pets, and snacking in front of the TV can obviously take their toll, so stain-resistant or harder wearing fabrics may be in order. A little regular maintenance can help improve the life span of your furnishings – polish the wood, vacuum the cushions, treat the leather, or find out how to make minor repairs. Be familiar with what the manufacturer’s warranty covers, and look into any protection plans your furniture retailer has to offer. What if you don’t need furniture that will last a lifetime? If a lesser-quality piece will do to get your kid through college, there are plenty of options that will look good and serve their function. If you’re furnishing a room that won’t be used very often (like a guest room), it’s fair to sacrifice a little sturdiness. Buying quality furniture might mean spending extra money at first, but break the price down over its many years of use and it will probably be a greater savings than regularly replacing cheap furniture. 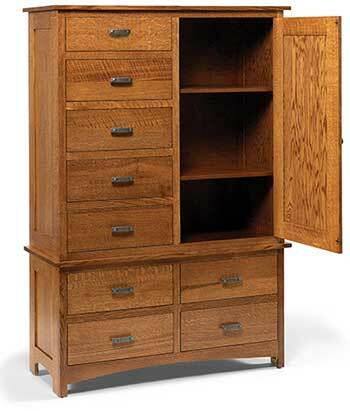 The real value, however, is built as you pass treasured furniture down through generations. The memories associated with them are what make them priceless.